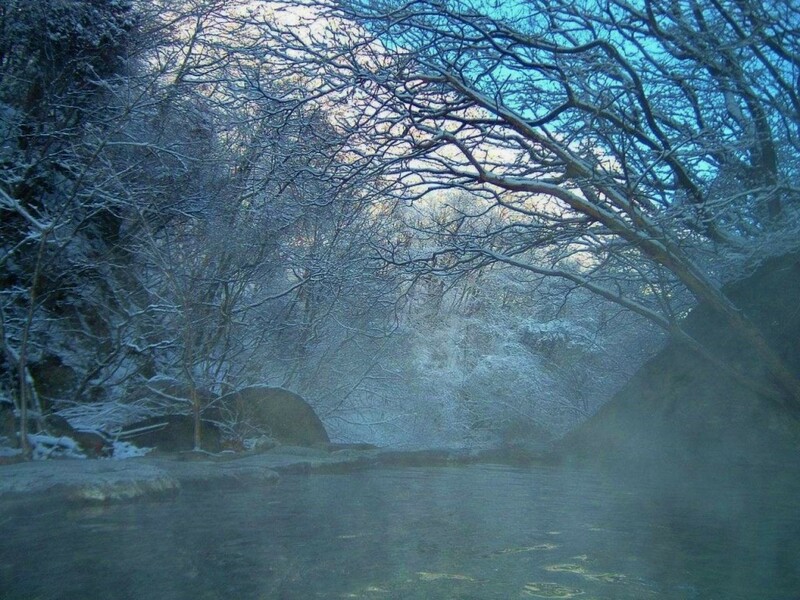 A TRUE WINTER GETAWAY IN NAGANO: SNOW MONKEYS & SECRET ONSENS! 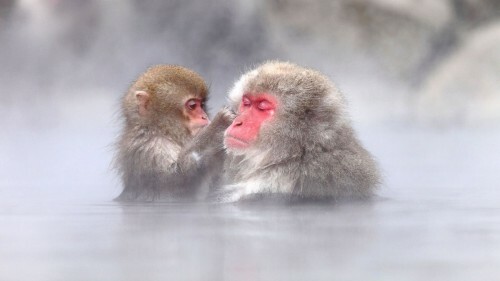 The hot spring-bathing Snow Monkeys of Jigokudani are world-famous and observing these curious creatures, and the unique behaviour of soaking in their outdoor pool, is a highlight of any visit to Nagano in winter. 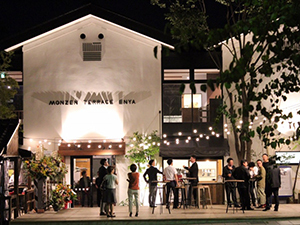 But be prepared when you visit as you won’t be alone. 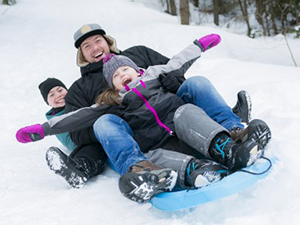 The Snow Monkey Park attracts countless visitors each winter and might present a little more bustle than you expected up a snowy mountain trail. 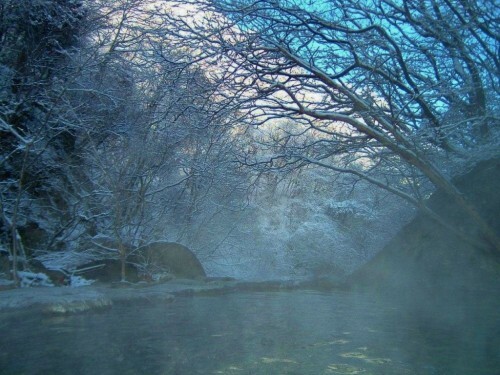 Not too far from the park, Matsukawa Valley is the hidden hot spring oasis you might be looking for and a perfect destination for visitors wanting a secluded winter getaway in Japan. 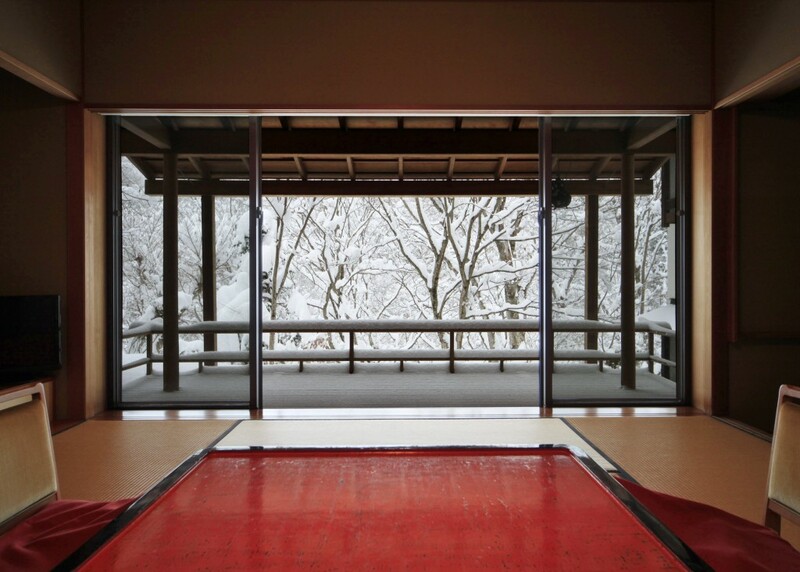 Known as ‘onsen’ in Japanese, the abundant natural hot springs of these islands have been sought-out since time unknown for their medicinal properties and the indulgent relaxation they offer. 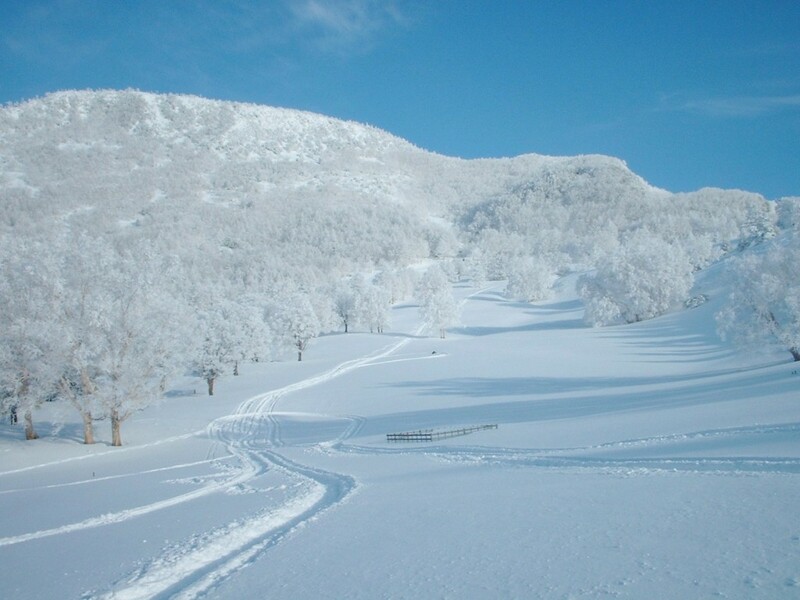 Perhaps best enjoyed in winter, when steam drifts off the water’s surface to mix with cold and snow outside, Matsukawa Valley is the ideal getaway for couples or any visitor wanting to get away from it all and truly unwind this winter. The seclusion of Matsukawa Valley means it is best enjoyed by staying a night or two. 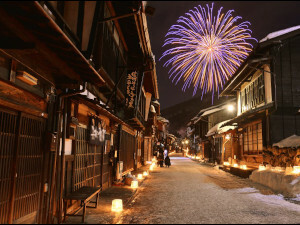 Located in the heart of the valley, the 200 year old hot spring town of Yamada Onsen is the most convenient place to base yourself and home to several highly recommended ‘ryokans’ (traditional guesthouses) at which you can experience Japan’s renowned service culture including amazing local cuisine. Blending traditional Japanese design and service with modern style, Fujiiso is our recommendation of accommodation when staying in Yamada Onsen. Offering both Japanese and Western-style rooms including beds and private bathrooms, Fujiiso’s elegant style extends to its indoor and outdoor communal baths which blend effortlessly into the surrounding landscape to maximize your relaxation. 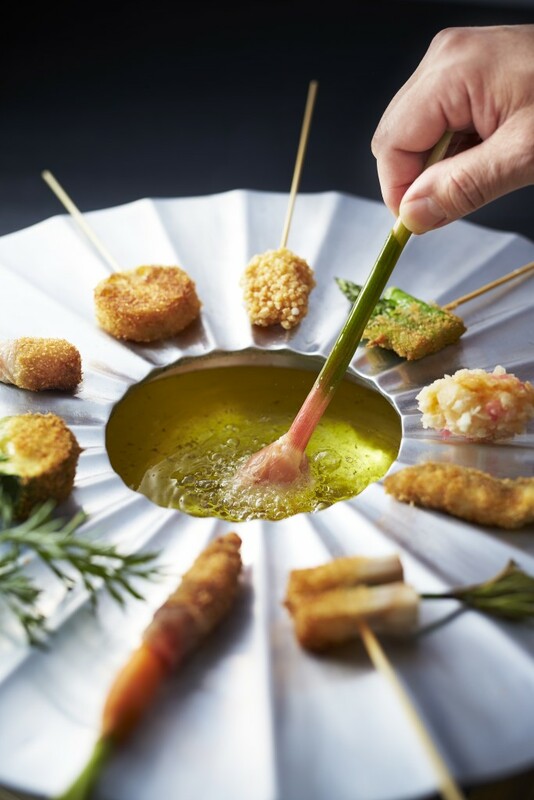 Head chef Atsushi Fujimoto has designed a menu based on the bountiful harvest of the valley including his unique ‘ponpon nabe’, a light oil fondue using the best locally-sourced vegetables, all enjoyed against the panoramic view of the snow-covered ravine outside. 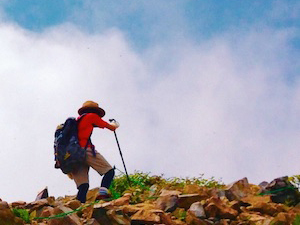 Through Fujiiso, we offer customized tours to the Snow Monkey Park and other nearby destinations, providing the convenience and comfort of a private vehicle and English-speaking guide. 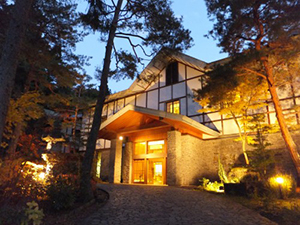 With pick-up and drop-off directly at the guesthouse, a private tour is the best way to get the most out of your visit! 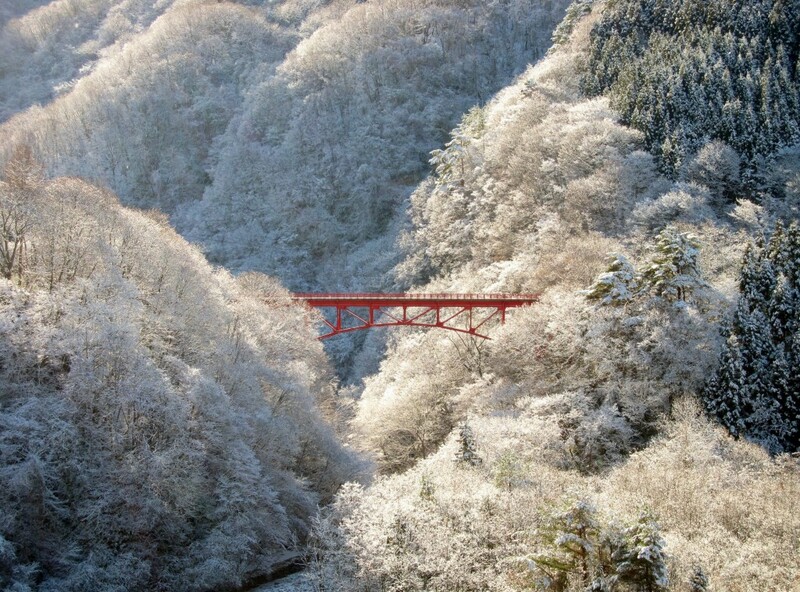 The seclusion of Matsukawa Valley belies its ease of access from nearby JR Nagano Station or even central Tokyo. 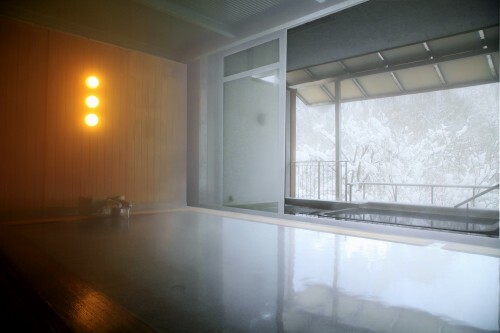 In this quiet corner of Nagano, you will discover some of the region’s best hot springs including (for the more adventurous), Takinoyu and its outdoor mixed gender bath (as pictured above) which is available for day use by the public (JPY500 per person). 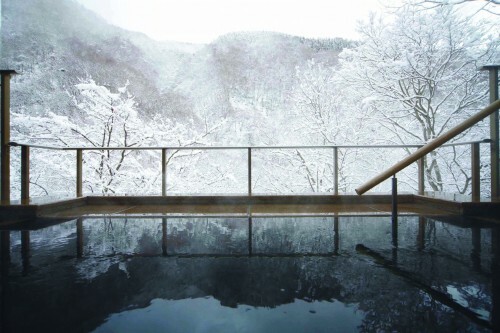 This large hot spring is set among huge boulders which afford a natural privacy, which in winter, is only enhanced by the surrounding white landscape and drifting snow that falls just above the pool. Matsukawa Valley is also home to one of the region’s least well known but most rewarding small resorts, Yamaboku Wild Snow Park. 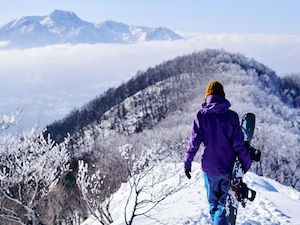 The entire park is ungroomed and blessed by frequent days of deep powder, is a favorite of local intermediate to advanced skiers and snowboarders. 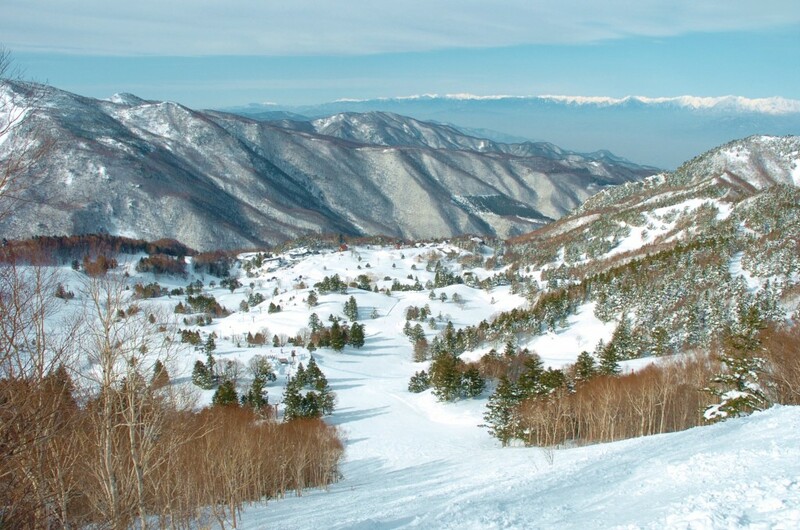 The park is easily accessible by public bus from Yamada Onsen and offers visitors cat skiing and the fabled Tacochi Course – more than 13kms of pristine powder and (unofficially), Japan’s longest ski run! 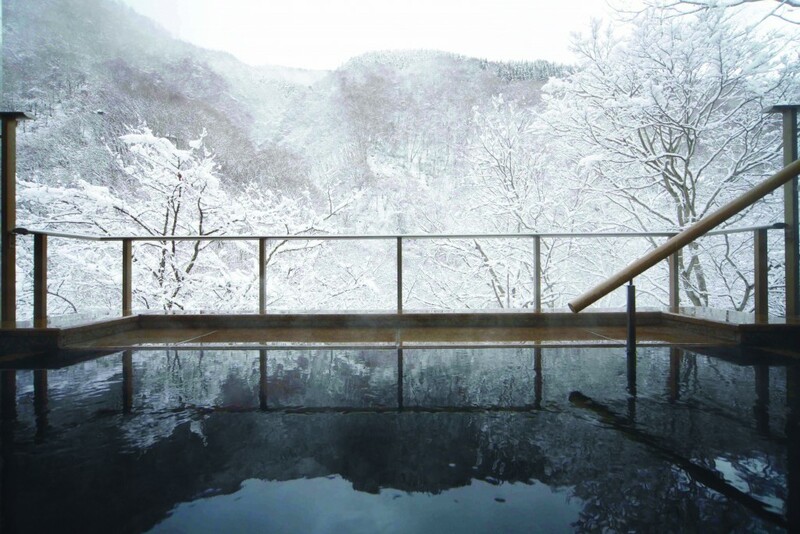 Only a short distance from the Snow Monkey Park and Nagano City, Matsukawa Valley is in so many other ways a world apart – that quiet enclave where you can sink into the white powder of winter and thermal waters of some of the region’s best hot springs for your perfect winter getaway. 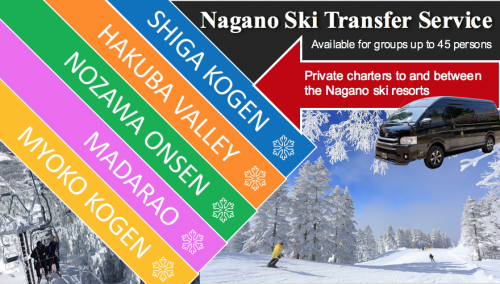 For guests staying at Fujiiso (or many of the other accommodation options in Yamada Onsen), make sure to enquire about your hotel’s shuttle service from and to Suzaka Station, with most offering free pick-up and drop-off.